The installation of at least one smoke alarm in all residential properties in France will become compulsory as from March 2015. Only around 15% of residential properties in France have smoke alarms fitted. The low level of installation has raised concerns and prompted the French authorities to legislate on the issue. Hence, based on a law passed in 2010, the requirement to have a "DAAF" ("Détecteur Avertisseur Autonome de Fumée") installed becomes operative from 8th March 2015. The landlord is responsible for installation of the alarm in rental properties, although the tenant will have the responsibility for the maintenance. Although no inspections will be madeto check that households have complied with the law, owners will be required to notify their insurance company that the alarm has been installed. In case of failure to do so, insurers may apply an excess on the policy. 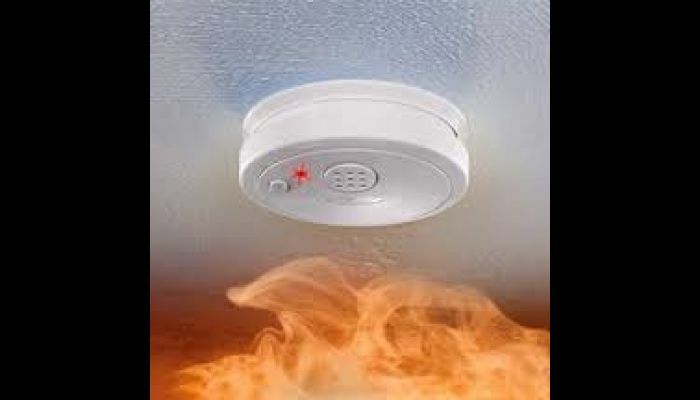 Some insurers may also be unwilling to offer cover for properties which lack smoke detectors. "Je soussigné(e) .......................................... (nom, prénom de l'assuré), détenteur du contrat No. 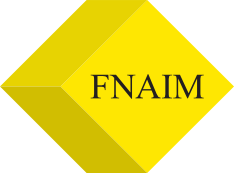 ................................ (numéro du contrat d'assurance habitation de l'assuré) atteste avoir installé un détecteur de fumée normalisé au ........................................................ (adresse de l'assure) conforme à la norme NF EN 14604. The alarm must comply with the European (and French) standard CE EN 14 604. This standard requires, amongst others, that the device will emit an alarm of at least 85dB (A) audible 3 meters away. The regulation states that only a minimum of one alarm need be installed. No location is prescribed, although the position generally considered the best is on the ceiling in a (main) hallway. It is also advisable to install a detector on the ceiling in upstairs landings. In anticipation of the introduction of the law, over the past three years the government consumer-protection services have carried out tests of several alarms available on the market in France. As a result, some models have been withdrawn from the market, and the general evidence suggests that most models for sale now comply with the minimum standard. Tests carried out by the consumer organisation Que Choisir have rated models available from 'Lifebox' and 'Kidde' to be the best on the market, priced from around €25 upwards.